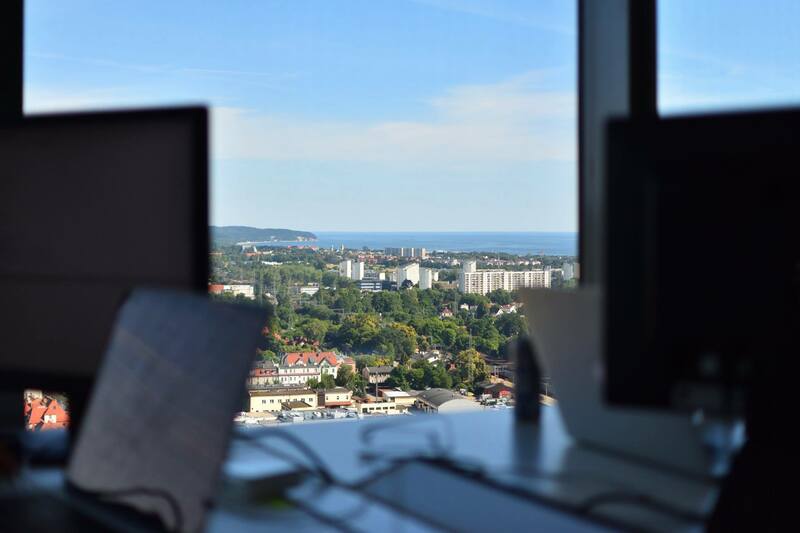 Our Gdańsk office is located in the highest building in the city – Olivia Star. 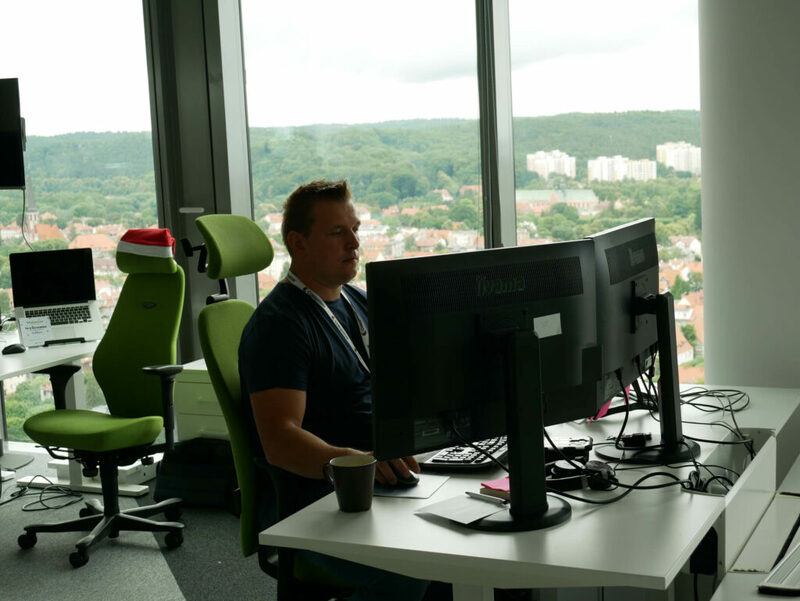 The new office is not only to enabling us look at Tricity from a spectacular perspective, but also to be able to comfortably expand & bring in new passionate engineers. 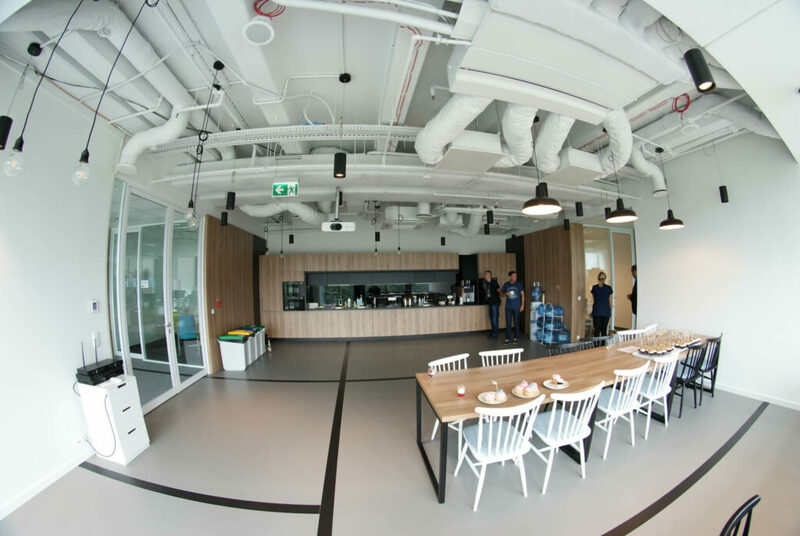 With 730 square meters of available space, including big kitchen with a place to organize meetups, 7 meeting rooms, coffee corner, chillout zone, dedicated game room & table football rooms, we are able to comfortably expand the number of employees in our Gdańsk site. 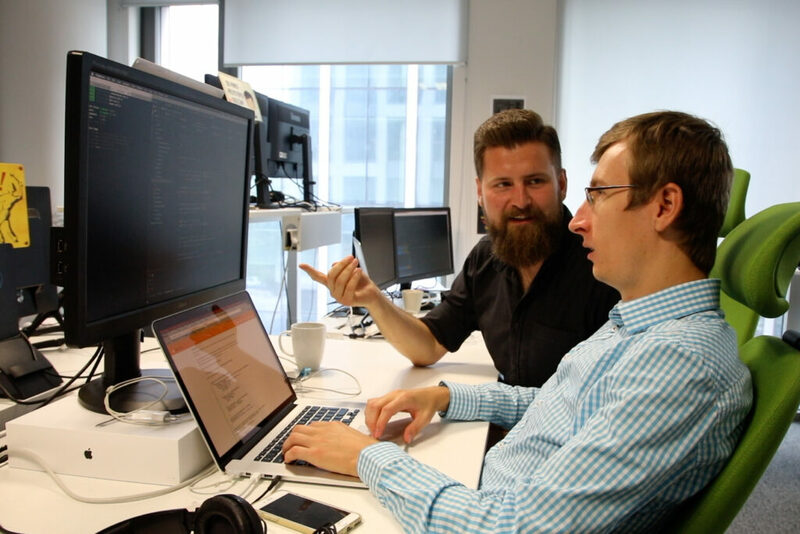 The teams in Gdansk work mostly with Swedish and Norwegian start-up companies, especially within e-commerce, as well as Scandinavian news media. 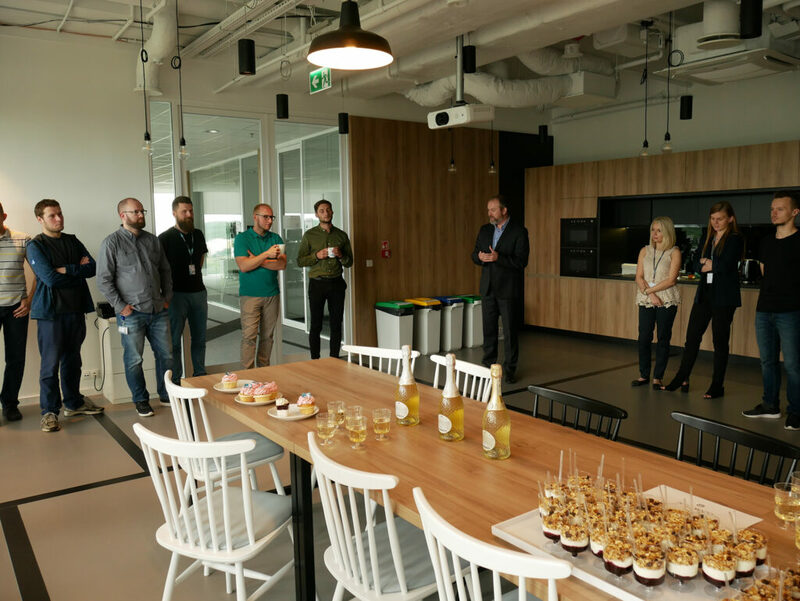 There is also the SEALs team, a dedicated task force to help Schibsted companies with short- and mid-term projects. 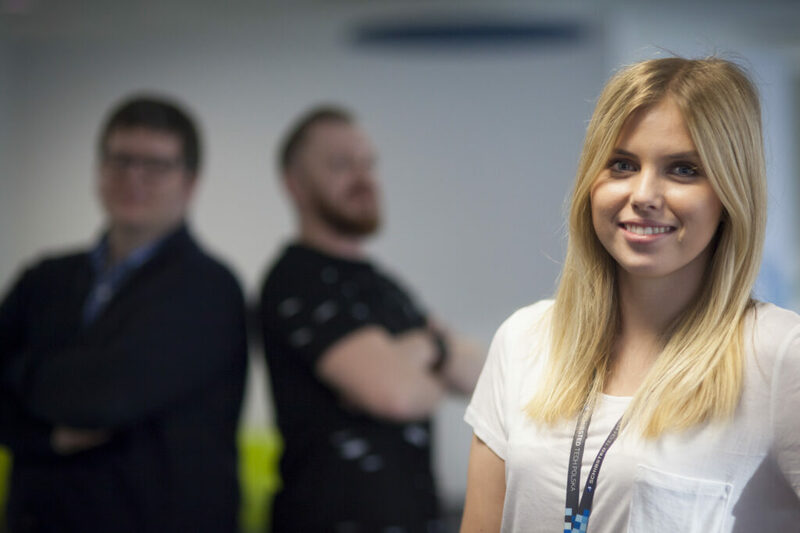 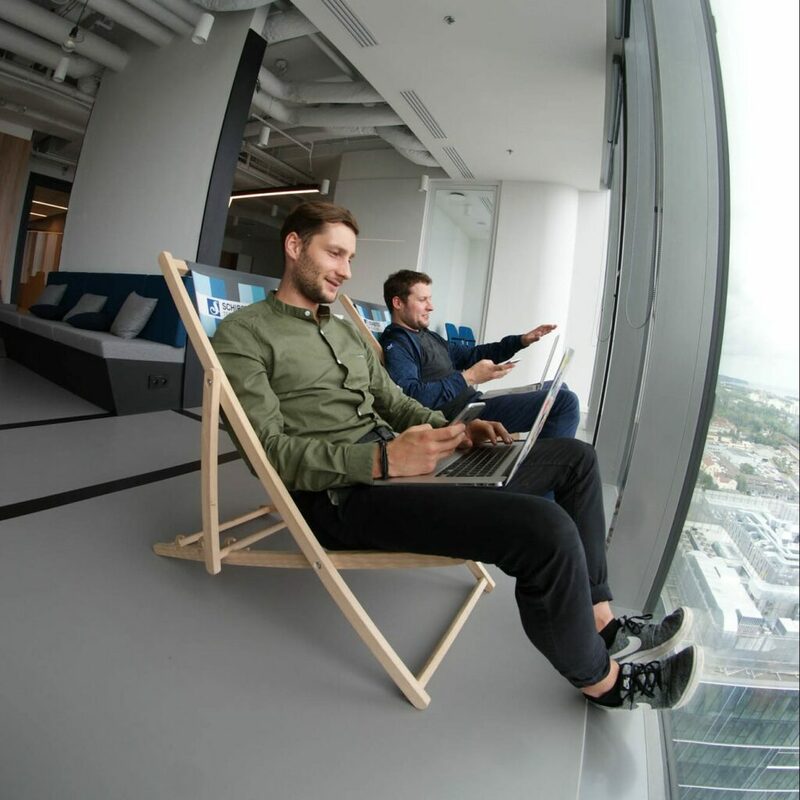 Schibsted Tech Polska – for passionate engineers! 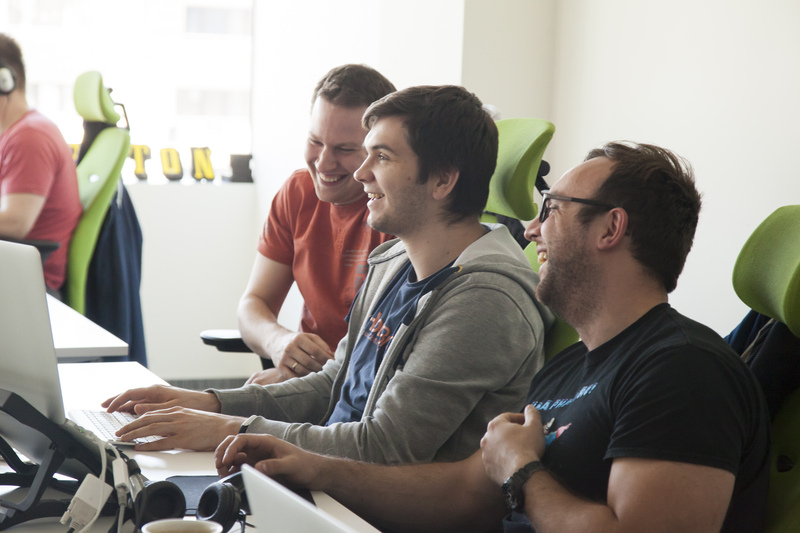 Passion is what creates great software engineers! 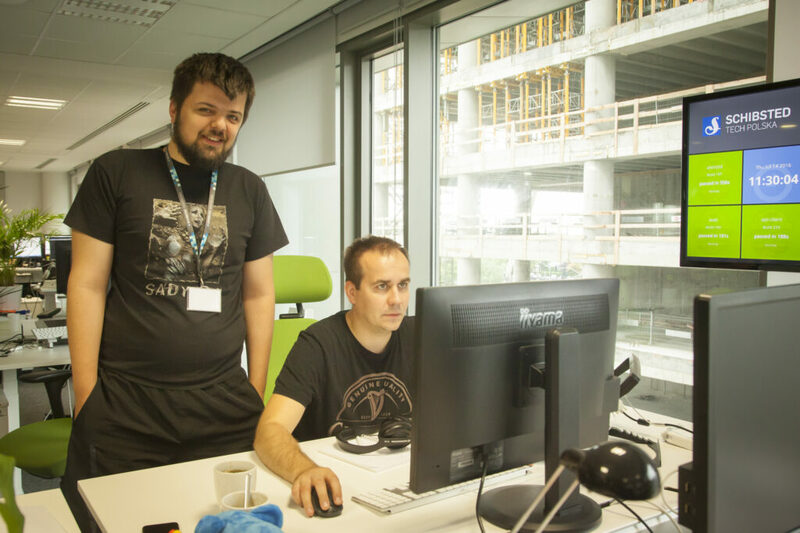 We hire engaged team-players who love to learn and to share their knowledge with others. 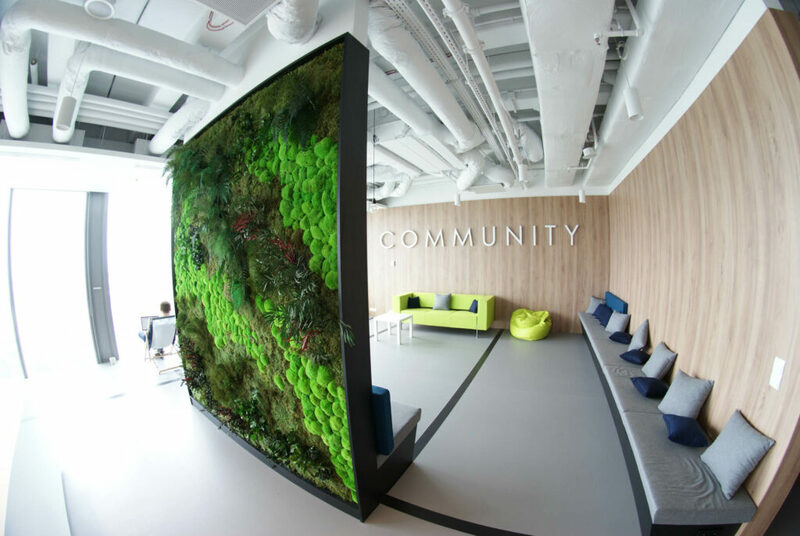 130 people work at our office in Krakow. 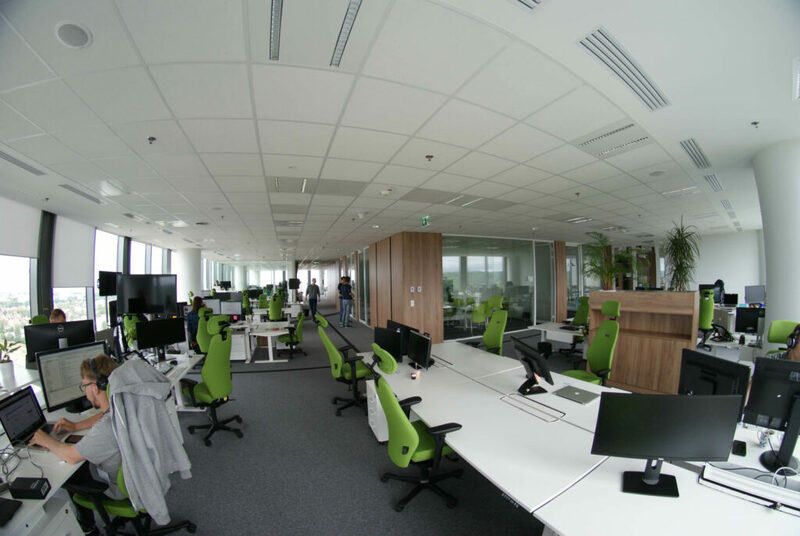 We are located in Armii Krajowej, close to the AGH university.